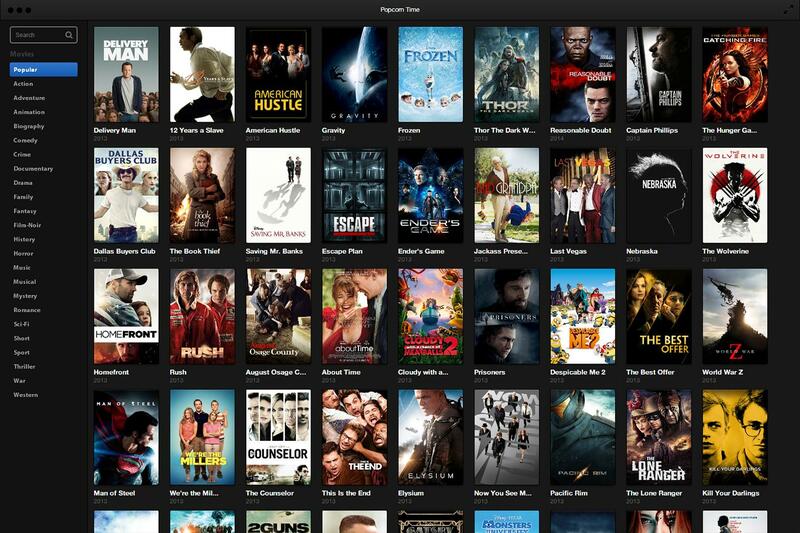 Following a judgement from Norway's Oslo District Court, 14 different internet service providers have been ordered to block access to Popcorn Time and several of its variants. Popcorn Time is often known as the "Netflix for pirates", but this is a large success for Hollywood movie studios that have been attempting to fight against piracy. Gaining rapid popularity back in 2014 and going through a roller coaster of ups and downs following media attention, it ultimately faded from the limelight with the introduction of Kodi. Since no representatives from Popcorn Time showed up to court, it was concluded that the movie studios acting as plaintiffs are able to collect damages to cover legal fees. Each of the three Popcorn Time spinoffs owes $23,359 each, but it is highly unlikely that money will ever be paid. In addition to three domain names operated by Popcorn Time, third-party sites offering subtitles or other content have also been targeted and blocked. In total, 15 third-party sites related to Popcorn Time were also blocked including all of their sub-domains. One of the major implications of the order is that the court ruled a block does not infringe on "the Internet service providers' freedom to operate nor anyone else's right to freedom of expression". It may seem pretty clear cut that Popcorn Time was operating in a known gray area, but this sets a stronger precedent for restricting access to more sites in the future.